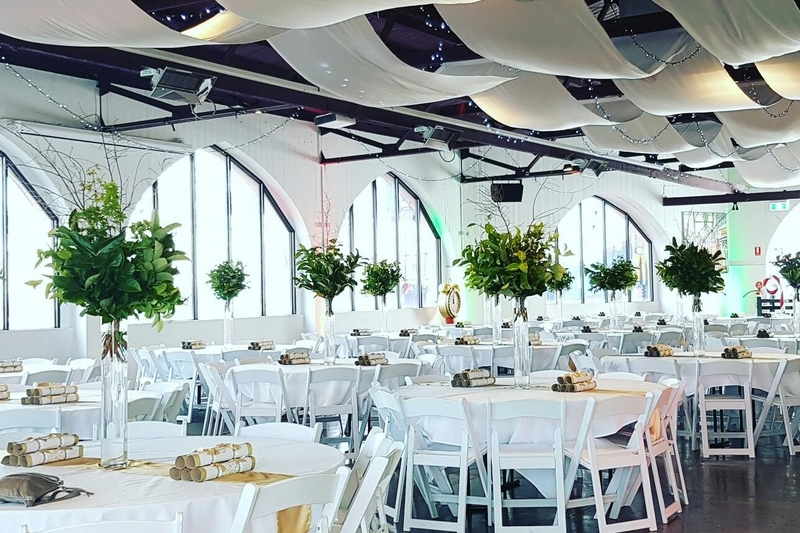 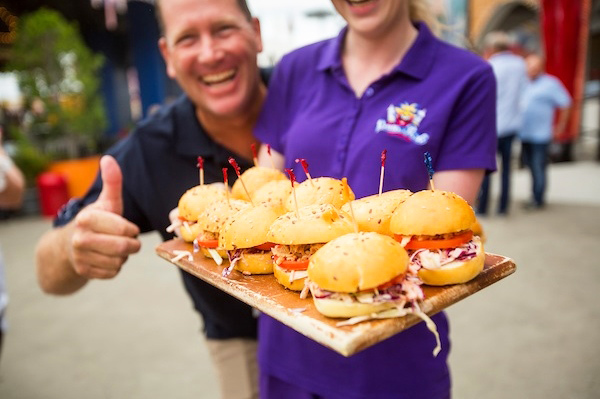 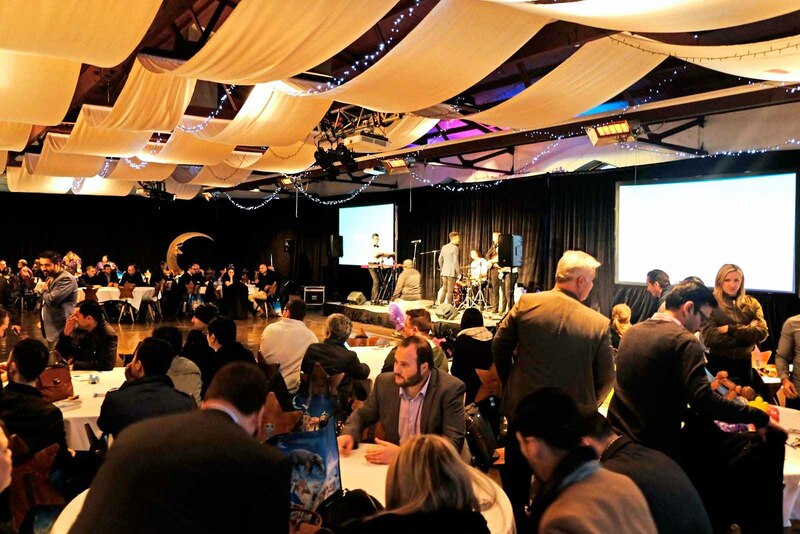 From exclusive hire of the entire Park, to gala dinners, family fun days, concerts, weddings, engagement parties and conferences, Luna Park are delighted to offer a range of venue space options to suit your individual needs. 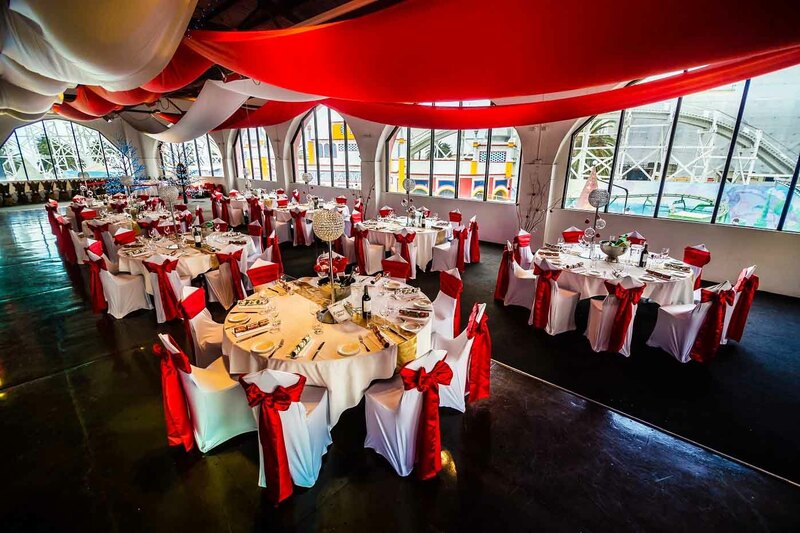 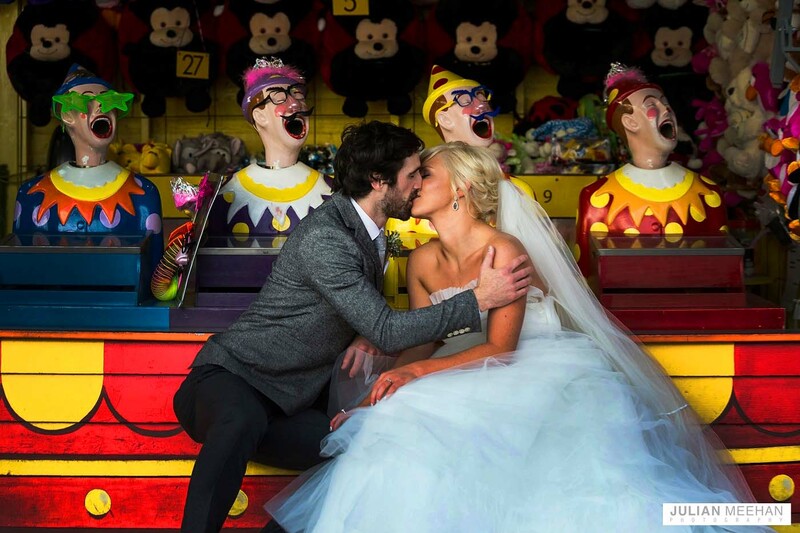 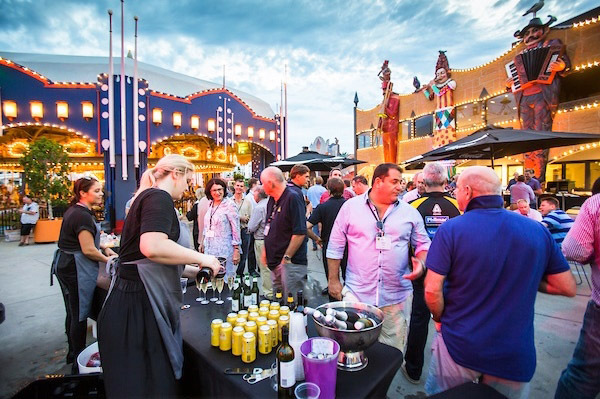 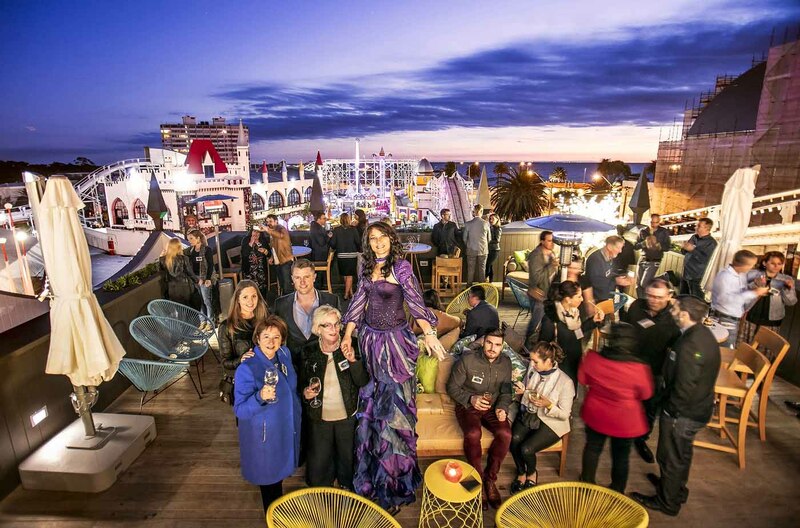 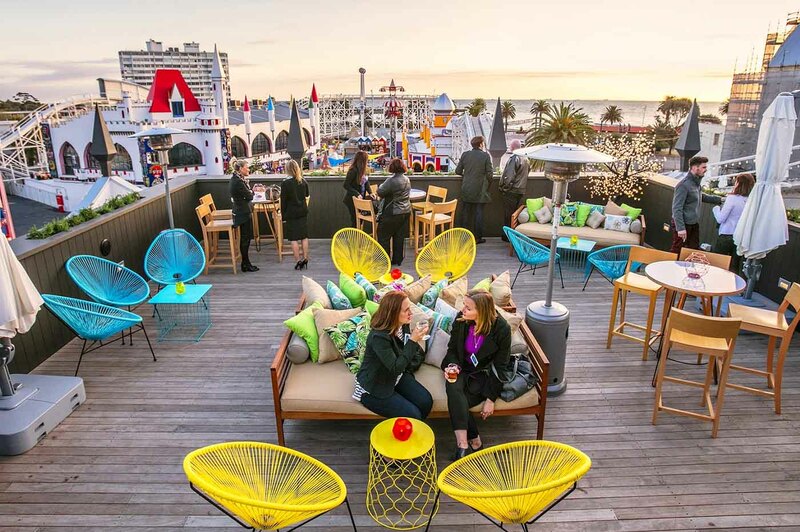 Centrally located in the heart of St Kilda, Melbourne’s Luna Park is the ideal venue space to hire for your next special event. 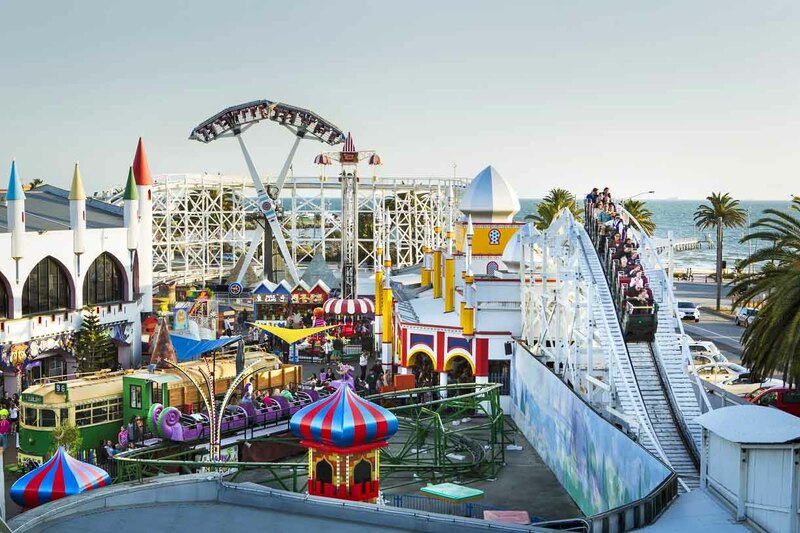 Outside of regular operating hours, an exclusive event provides your guests with private access to the Park, including rides and attractions and catering. 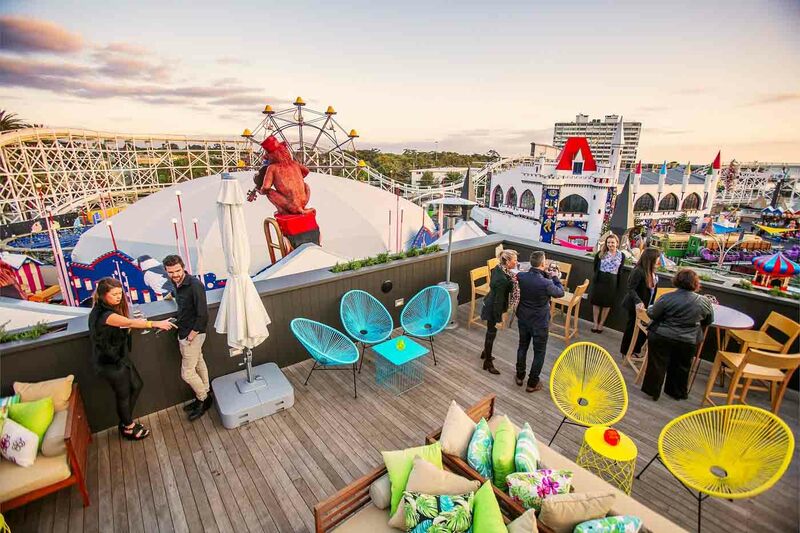 Alternatively, book an event while the Park is open and soak up the carnival atmosphere with other guests while enjoying exclusive use of the Luna Park function rooms & venue spaces. 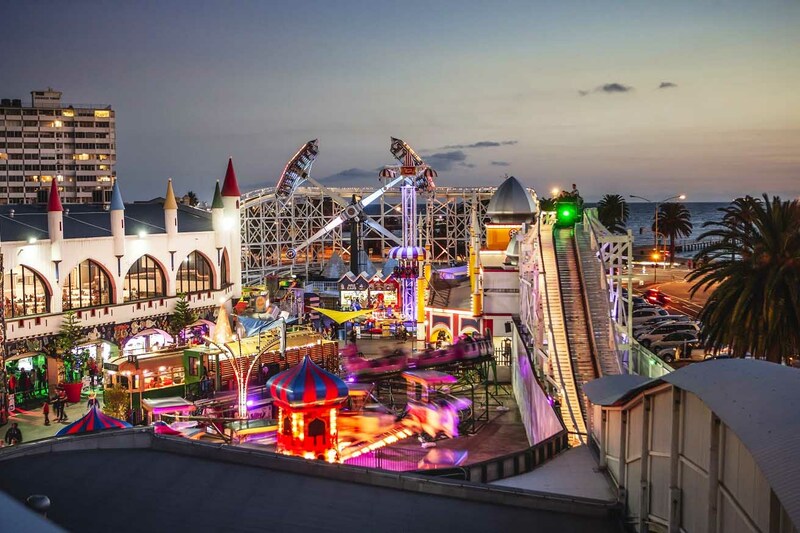 Event packages, whether a corporate event, wedding or birthday party, can include Unlimited Ride Tickets for guests to enjoy the carnival atmosphere of the Park. 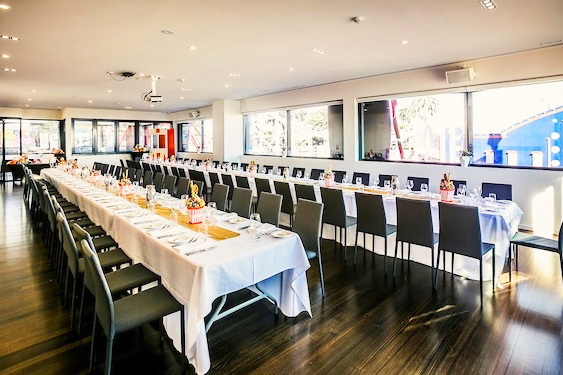 The Luna Park function rooms command excellent views of all the fun of the fair. 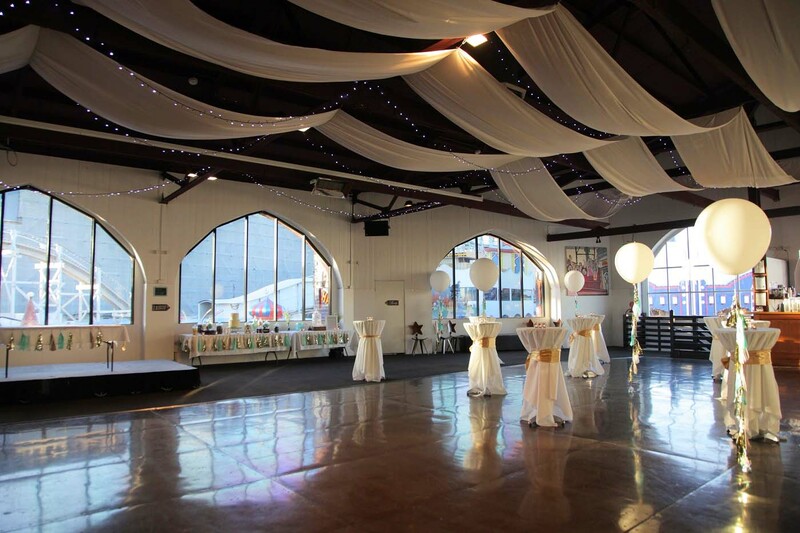 Featuring both large and accommodating spaces, or small and comfortable rooms, they have a venue to suit any event. 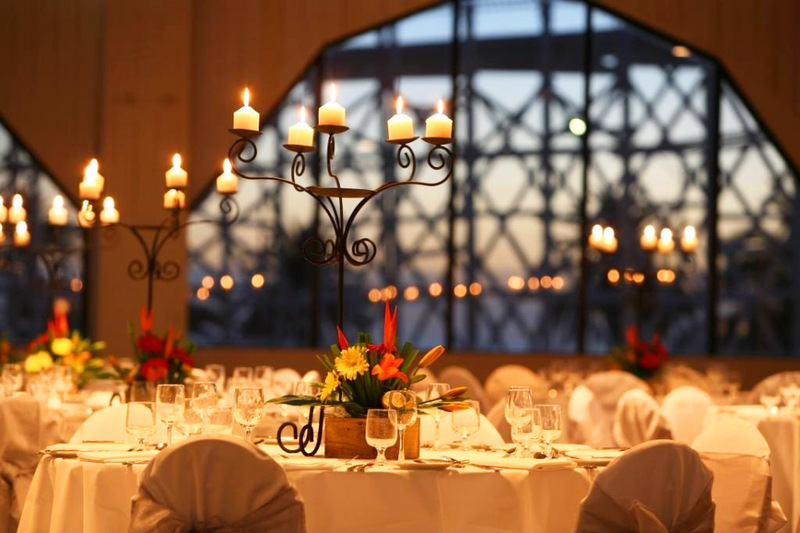 Your guests will enjoy a mouth-watering selection of food and beverages, outstanding service with an experienced and professional team.